Edit: As of March 28, 2019, this airline is no longer operational. 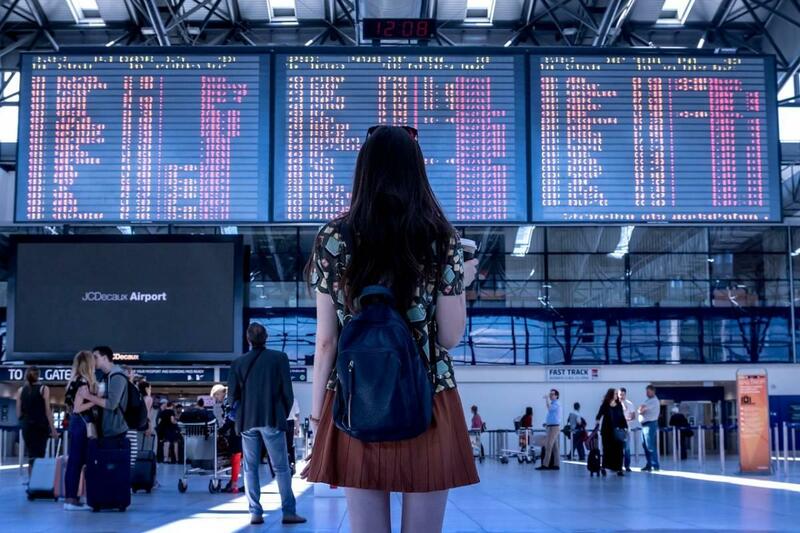 Check out this article on what to do if your flight was cancelled in order to get your money back. I love flying with budget airlines. Some people begrudge the limited legroom and a la carte pricing, but not me. I feel victorious knowing I’ve paid a fraction of the price other people paid to get to the same place. I have no problem being uncomfortable for 8, 12 or even 20 hours if that means I get to travel more and save money for my destination. It’s all about priorities on flights, and paying the least amount of money is mine. If it’s yours too, I recommend you fly to Europe with WOW air. 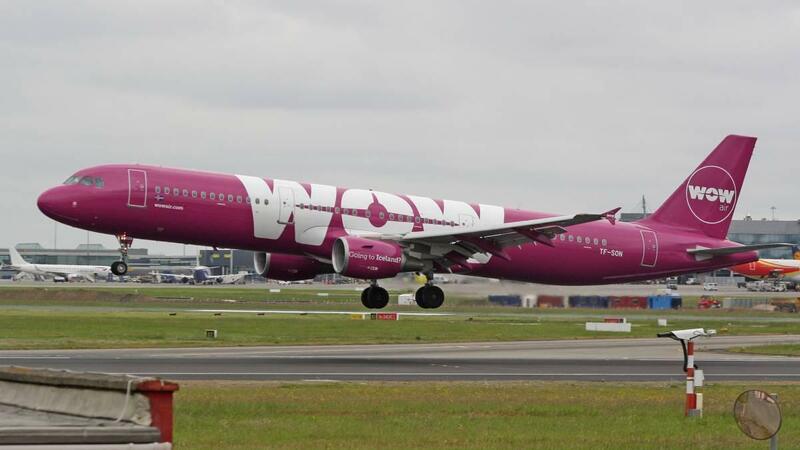 WOW air is a popular low-cost airline carrier based out of Iceland. Their claim to fame is their $99 flights to Europe and long stopovers in Reykjavik, which helped put Iceland on the map. It’s crazy to think that 10 years ago Iceland was largely isolated and today it’s one of the most frequented tourist destinations in the world. That’s the power of budget airlines. They make places accessible to the general public that were only accessible to a select few beforehand. They facilitate travel for the masses. Despite their bare bones nature, budget airlines are one of the best things to ever happen to air travel. WOW air is a big part of the reason flights to Europe from the US don’t cost thousands of dollars anymore — they cost $300. I’ve flown to Iceland with WOW air, and used the airline to fly back one-way from Europe when I couldn’t find a cheap fare otherwise. 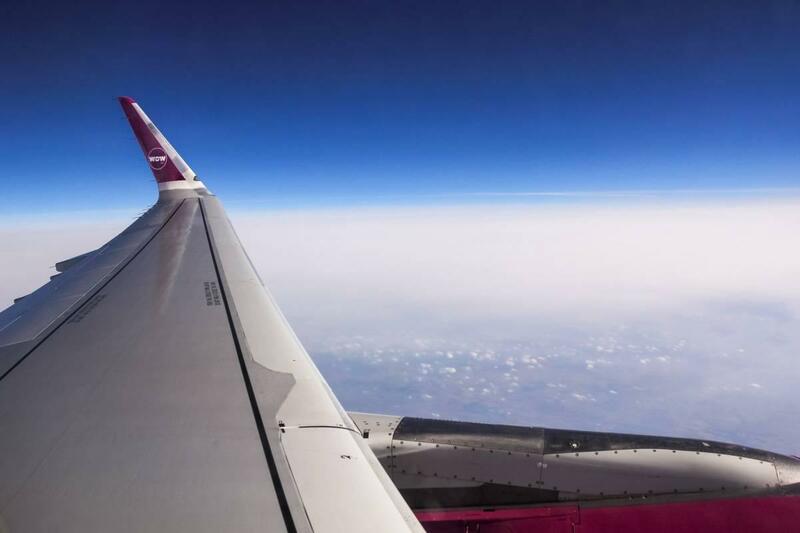 Let’s talk about what it’s like to fly with WOW air and what you really end up paying for when you book a ticket with this budget airline provider. 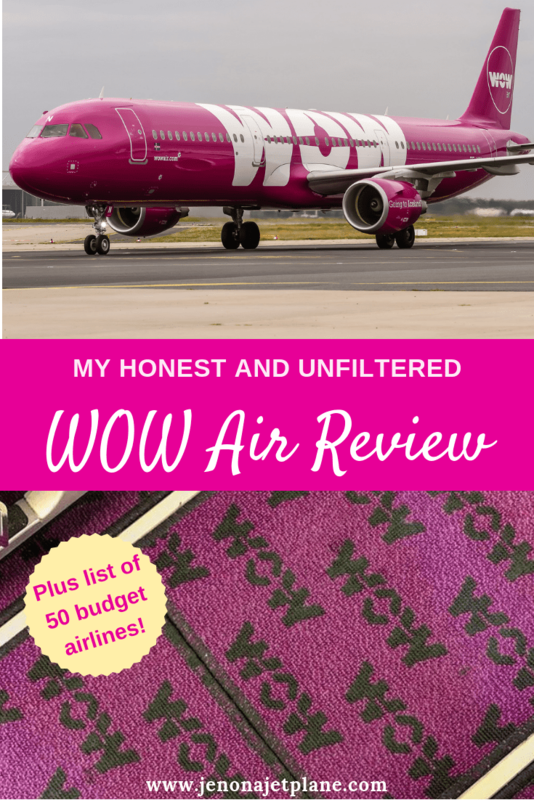 Without further ado, here is my WOW air review. Budget used to be synonymous with low-quality when it came to planes, but that’s no longer the case. Some of the most comfortable vessels belong to budget airlines, alike JetBlue that boasts the most legroom in coach or Norwegian that has a fleet of Dreamliners with mood lighting and screens on the back of every seat. WOW air is not a deluxe budget airline. It’s not even mediocre — it is bare bones. Think of your worst flight with Spirit Airlines, only longer. There are no air vents overhead. There are no TVs, not on the back of the screen and not even shared little screen that drops down every few rows. The airplanes are vessels meant to get you from point A to point B and little more. If you choose the lowest fare, WOW Basic, you’re only allowed to bring one personal item. It must be under 22 pounds. You do not get a carry-on or checked bag. If you want to purchase either one, it’ll be $45-$100 depending on the size of the bag you are purchasing and whether you book at the time of reservation or at the gate. Whatever you do, don’t just bring a carry-on to the gate with you; it will cost you $100. Take care of your luggage needs at the time of booking to minimize costs. If you need to change a carry-on bag to a checked bag because you surpass the weight allowance, it’s $30. Note that they have people weighing your bag not just at the ticketing counter, but again when you’re boarding the plane. WOW air has a weight restriction for checked bags of 44 pounds. Anything that surpasses this will be charged an additional fee of $20 per kilogram. They don’t always check size, but they always check weight. One of the ways I suggest you get around the weight restriction is by making duty-free purchases. Airlines won’t count the weight in those magic white bags so you could take some of the heavier items out of your carry-on to save on added costs. If you’re adding baggage after your reservation is made, do not do so through the call center since you’ll be charged an extra $18 fee per person per flight. Instead, make all your changes online. 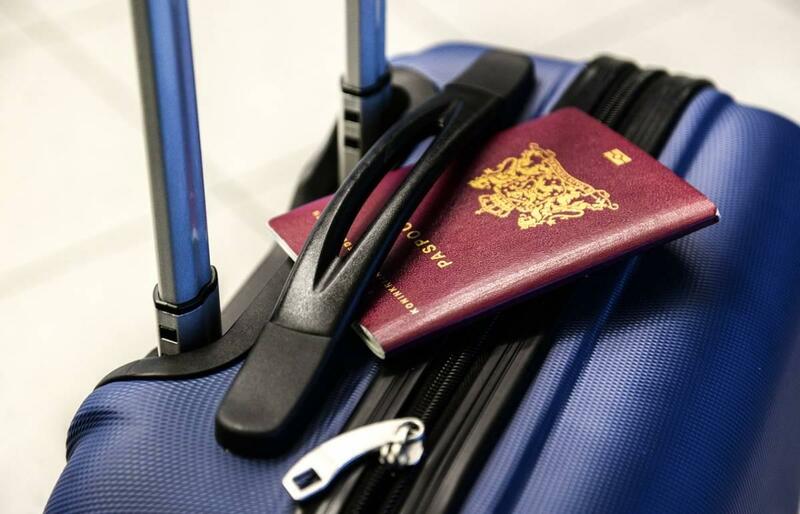 Also be aware that if you have a stopover, you could be paying the baggage fee more than once depending on if you collect your bag after the flight and recheck them. Importantly, WOW air does not allow for cancellations beyond the first 24 hours after you book your ticket. If you want to change your flight, you need to pay the difference in fare and a $91 change flight fee. It’s also possible that your flight with them could be cancelled, which has happened to people I know. If that’s the case and WOW air is at fault then you should be entitled to a full refund, but of course it leaves you in the unenviable position of having to find replacement airline tickets for a set date and time, potentially close to your departure. 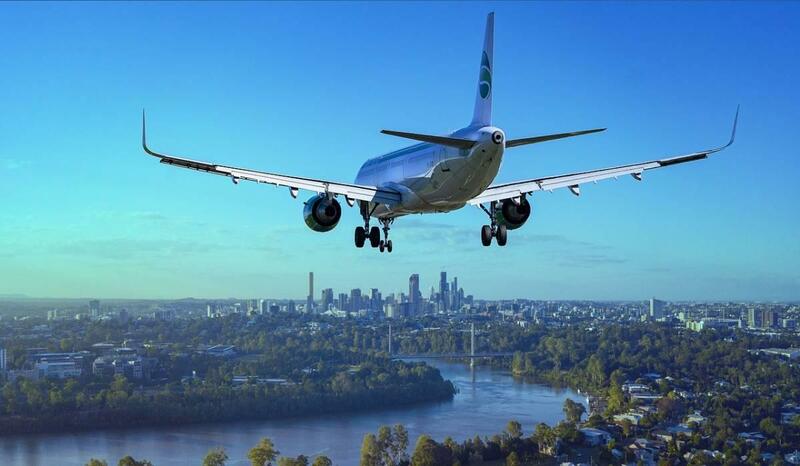 If you want to choose a seat, you’ll pay anywhere from $10-$30 per person per seat per flight. You always have the option of just getting a seat assigned to you but it will most likely be in the middle of a row towards the back. If you wanted to secure a coveted window or aisle spot — or for the really fancy people, emergency row seating with extra legroom — it’s going to cost you. The earlier you book the better since the planes are so cheap they’re often full and the best spots get snatched up quickly. One of the major concerns when it comes to budget airlines is safety. However, most of the budget airlines are newer, meaning they have nicer planes and have met the most up-to-date safety standards. Airlines may be able to cut corners in other aspects, but when it comes to safety they have to meet the same standards as regulations as any other airline provider. Everything on board costs you extra. You don’t get food, water, or entertainment for free, if at all. Your seat should recline, although the lever is under your seat like it would be on a car as opposed to the armrest so it’s not easy to find. There are outlets under your seat to charge your devices, although the connections for USB cables don’t always work. They have iPads for rent at 25 Euro each that are stocked with a handful of foreign films and low-rate cartoons. There are no blankets or pillows given out to passengers, even on overnight flights. If you’re looking for amenities, look elsewhere. The best way to find deals on WOW air is to go straight to their home page. At almost any point in time, you can find their $99 flights to Iceland advertised here. Usually, these deals are available 3-4 months out. 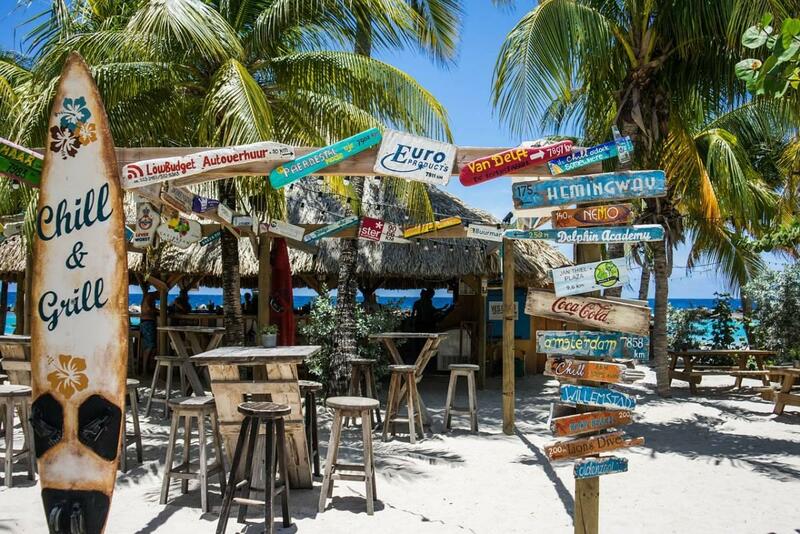 You can narrow down the deals you’re shown based on your departure airport of choice. 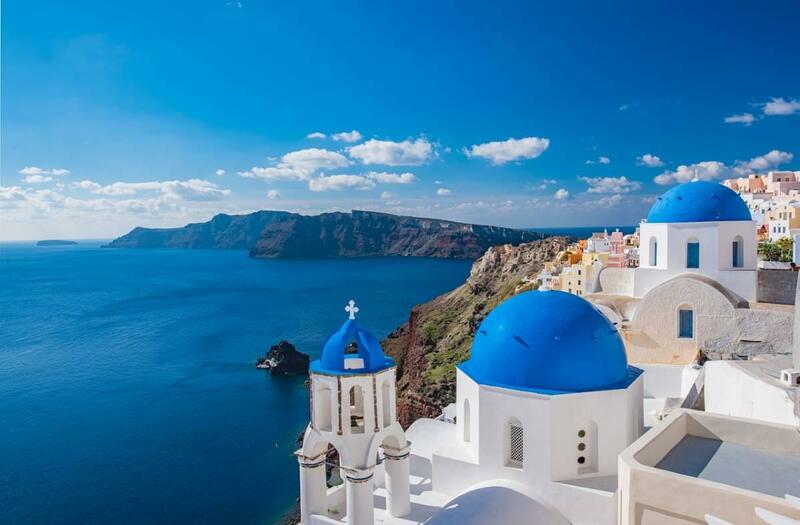 If you find a great deal, feel free to book the one-way trip and worry about your return trip later. This is also a good way of spacing out travel costs in case you don’t have money to book the entire trip at once. 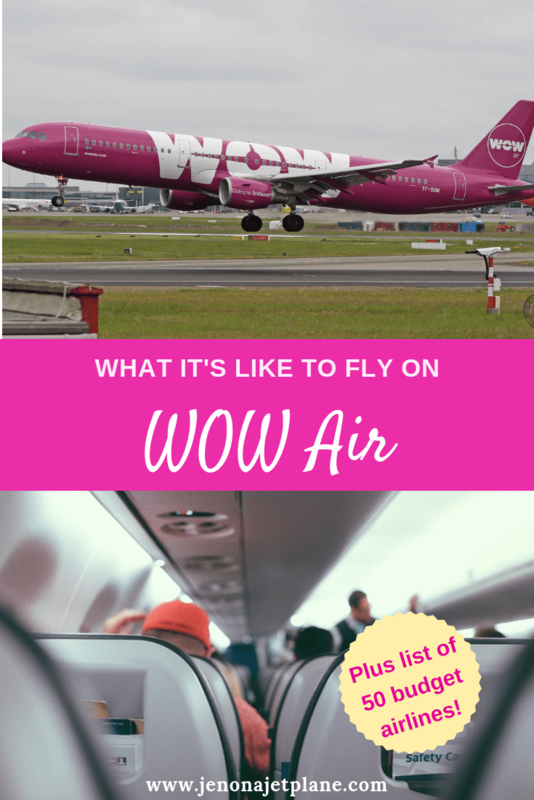 Should You Fly with WOW air? 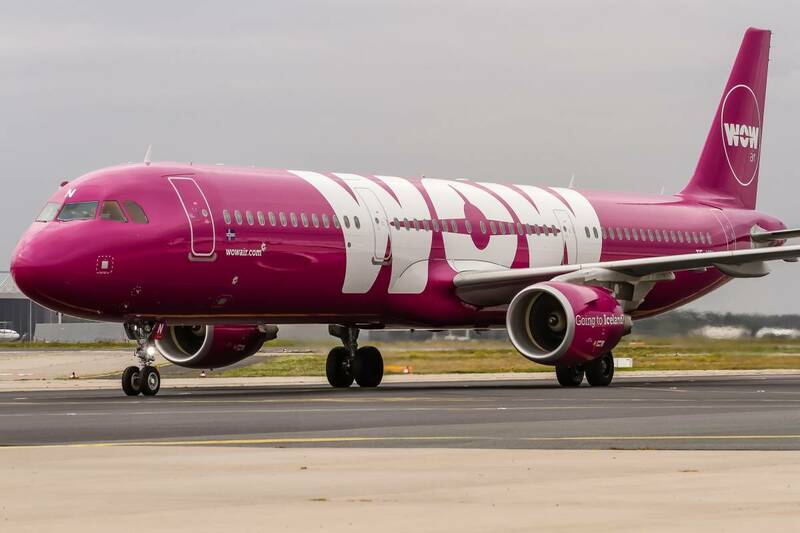 Knowing all this, should you still fly with WOW air? It depends on the kind of traveler you are. If you’re a minimalist packer and you’re OK bringing your own food, beverage, entertainment and amenities, go for it. You could save a lot of money this way. 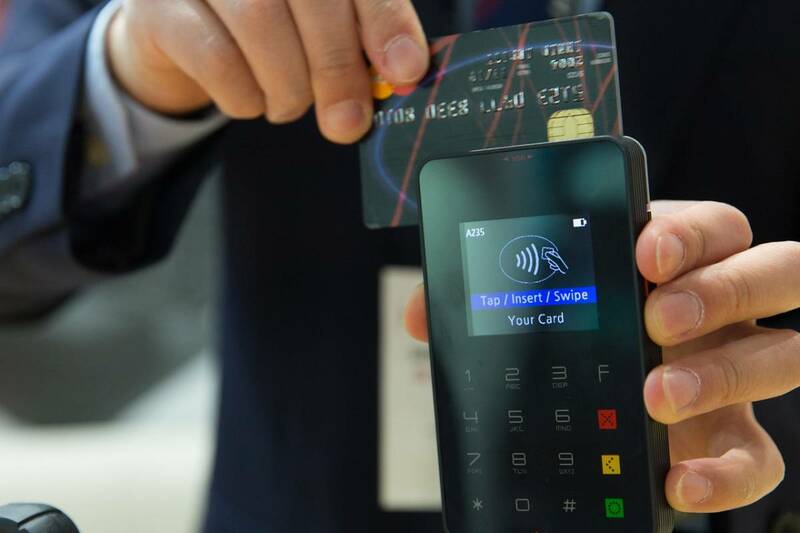 However, if you know that you’re someone who isn’t likely to get a refillable water bottle and fill it up at every airport, or you always end up overweight on your bags, your cheaper bet might just be to go with another airline altogether. In case you need some suggestions, here’s my Master List of Budget Airlines so you can find which ones operate near you. That’s my WOW air review. They’re not my favorite airline but if the deal is right, I’ll still fly with them. Being bored and uncomfortable for a few hours is a small price to pay for being able to afford to see the world. 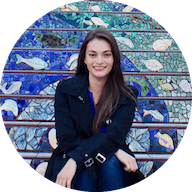 RELATED POST: HOW TO FIND CHEAP FLIGHTS TO EUROPE FROM THE U.S.